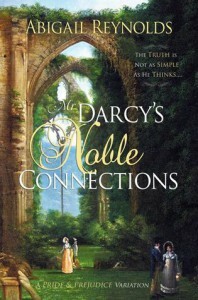 Mr. Darcy's Noble Connections is an interesting take on Darcy and Elizabeth's courtship after her rejection of Darcy's proposal. A cast of characters keep the reader entertained. 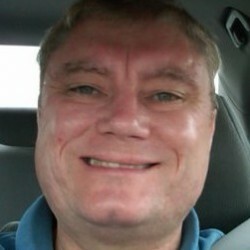 Darcy is jealous of the attentions given Elizabeth by the rake, Charles Carlisle who is brother to her childhood friend Lady Eleanor. Poor couple. Will it work out for them in the end? You'll have to read to find out.